Imagine lush, green grass flowing loosely with every movement of fish swimming passed; smaller fish playing tag in between the different species of seaweed. An instant display of living organisms, all getting along with each other in harmony in a great underwater paradise. Never have you seen such a raw natural beauty as the foundation of your tank. You are given the opportunity to create something magical and majestic, an underwater world, but like any beautiful masterpiece you need to choose the perfect base, or flooring,first. Tip One: Decide on the type fish you would like and what type of tank you would like to create. There two basic fish species: freshwater fish and saltwater fish. Before you choose one, you should do some research on them and find out what their natural habitat looks like. Once you have decided on which species you would like to have, you can decide on the type of aquarium you would like to have(it’s almost like decorating a room). 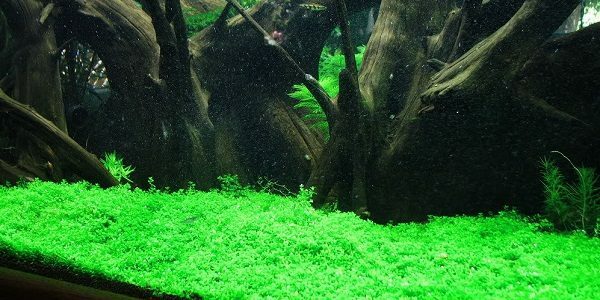 Choosing a theme for your aquarium helps create a picture of what you want, which will be easier for you to decide on the type of carpet you want for your tank. There are four categories of fish for freshwater aquariums:cold-water, tropical, aggressive,or community-oriented fish. 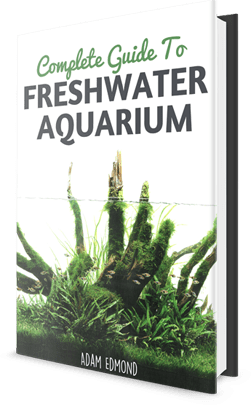 Saltwater aquariums can be fish only, fish with live rocks (creatures living inside), and reef tanks (that are becoming more and more popular these days). 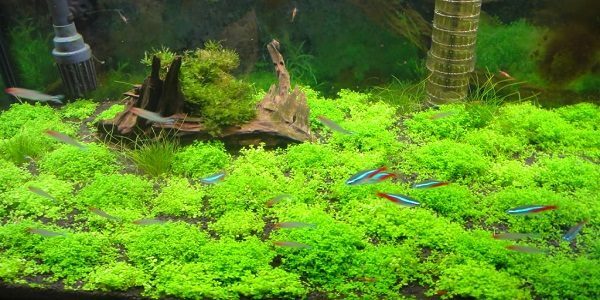 Different types of plants can give you that natural carpet effect, but they usually require special types of lighting in the tank to encourage growth. Some of the common species include: Dwarf Hairgrass (Eleocharis Parvula), Cuba (Hemianthus callitrichoides), and Glosso (Glossostigma elatinoides). Eleocharis Parvula is quite unique as a carpet in a tank. It’s a great foreground if you are looking for something different than a normal carpet plant. It needs CO2 to grow fast and with the right conditions,which include medium to high lighting and temperatures from fifty to eighty-two degrees Fahrenheit, it will also need to be trimmed every two weeks. It does, however, attract algae with its fine leaves so you need to keep your water conditions stable. Hemianthus callitrichoides grows over to the bottom of your aquarium with its small tiny leaves.Although it is quite challenging to grow, when it does, it spreads on a medium level when planted in clumps with a grid-like pattern under temperatures of about sixty-four to eighty-two degrees Fahrenheit. Just bear in mind that this is a small aquarium plant and needs medium to high lighting. Glossostigma elatinoides is a quite difficult, yet beautiful, plant. You will need a medium to high amount of light to keep it from growing upward very fast. It will excel in softer water with CO2 at temperatures of fifty-nine to seventy-eight degrees Fahrenheit. You are obviously looking to get the best out of your carpet plant, so always remember that you can split the plant if deemed necessary or to plant it in a grid pattern. When you start to plant, it’s very important to monitor the parameters of your water as well as checking on the color of your plant regularly. You can start by gently splitting your plant if needed into smaller pieces and spread them across your grid to give them room to grow. Always make sure to mix your nutrient substrate with a powder-type so that you can prevent root constriction. If you are unsure, it’s always safe to ask your local pet store for efficient advice. 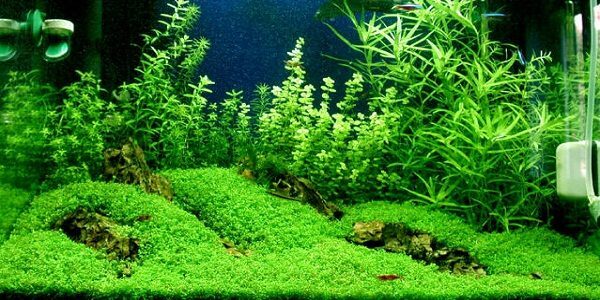 Remember to groom (trim) your tank carpet regularly to prevent overgrowth.